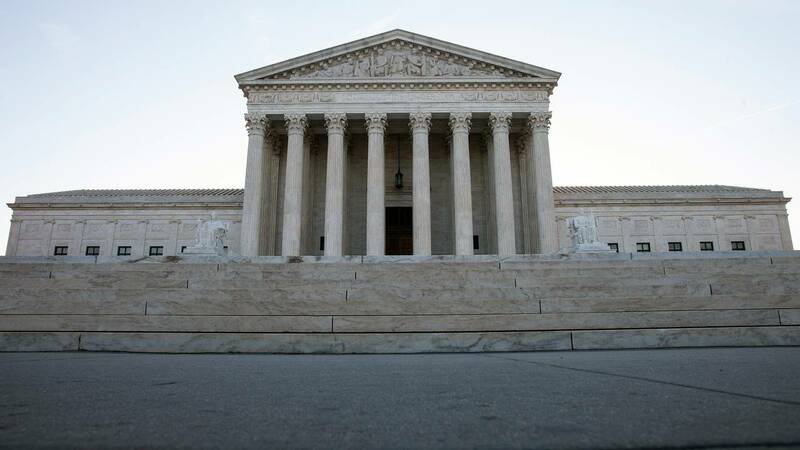 (CNN) - The Supreme Court dove into the issue of racial gerrymandering Monday as the justices reviewed a lower court opinion that struck down Virginia district maps as a violation of the Constitution. Justice Brett Kavanaugh, however, seemed to side with the House and suggested that others, such as the Virginia Legislative Black Caucus, had been consulted at the time. "I'm wondering why 55% is so problematic here," he said. Kavanaugh also noted that the plan had been successfully approved -- or precleared -- by the Justice Department. Kavanaugh said that if the state had chosen a smaller percentage, it likely would have been "hammered" by some accusing it of "discriminating against African-American voters because you're not giving the voters a sufficient opportunity to elect the candidate of their choice." A lawyer for the House of Delegates argued that the lines had been drawn utilizing traditional redistricting factors including compactness, contiguity and a respect for political subdivisions. Clement argues that the legislature is "walking the tightrope" between the Constitution, which restricts the consideration of race in the redistricting process, and the Voting Rights Act, which "often insists that districts be created precisely because of race."